When the train rolls into Pleasure Town station you just get off and make the most of your visit. 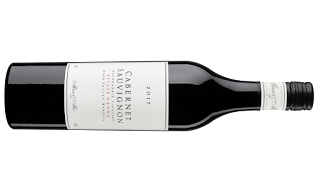 Eden Valley Cabernet well worth getting in your belly. Veneers of interest peel off at ease. Think pencil shavings, black earth, dried Mediterranean herbs and flashes of mint. The slow hum of cedar meanders its way through as luxurious blackberry and blackcurrant fruit slowly release themselves. A long finish is highlighted by fine and soft tannins. Brilliant really!